(P1) India and Pakistan have bad relations. They have argued for many years over borders in Kashmir. The latest disagreement is about movies and actors. 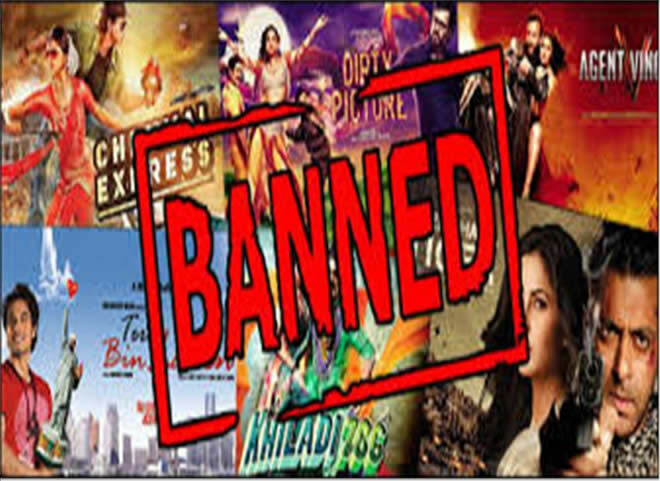 Pakistan’s biggest cinemas have banned Indian movies in Pakistan’s big cities. Cinema owners say the ban is to support Pakistani soldiers risking their lives in Kashmir. The ban is because Indian moviemakers stopped Pakistani actors from working in Bollywood movie studios in Mumbai. Do you watch Bollywood movies? Why or why not? Do you think the Pakistani actors should boycott Bollywood? Why or why not? Have you ever visited Pakistan or India? If so, tell me about it. If not, would you like to visit those countries? Which area do Pakistan and India fight over? What is the most recent argument between Pakistan and India? Who stopped actors from Pakistan from acting in Mumbai? Who said Pakistani actors need to stop acting in Bollywood? Describe this: That was a close call!